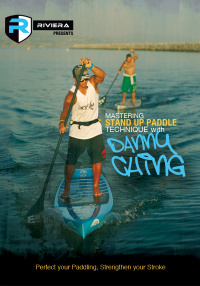 Discover the proper stroke length, posture, paddle entry, paddle exit, advantageous tips for stand up paddle surfing and more from one of the best paddlers in the world, Danny Ching. 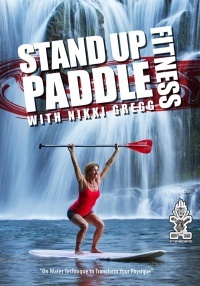 Learn to master the stand up paddle stroke from one of the best paddlers in the world. 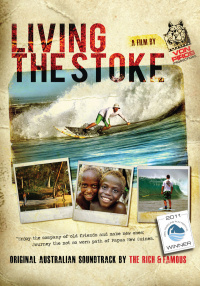 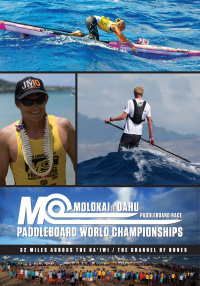 Danny Ching, a second generation paddler who honed his skills on the outrigger canoe, surf ski, and Olympic sprint kayak shares his wealth of SUP paddling knowledge and techniques that have led to countless victories. 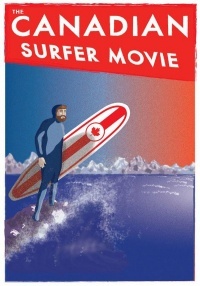 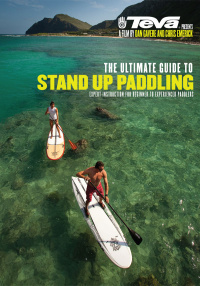 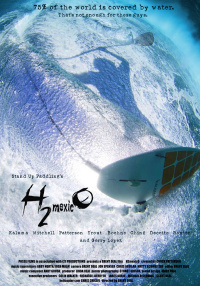 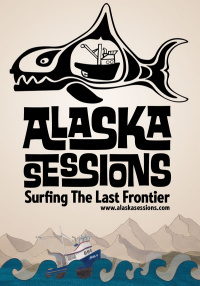 Discover the proper stroke length, posture, paddle entry, paddle exit, advantageous tips for stand up paddle surfing and more. 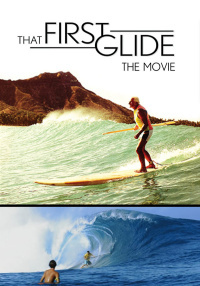 Search no further, the tradition is now passed on to you.